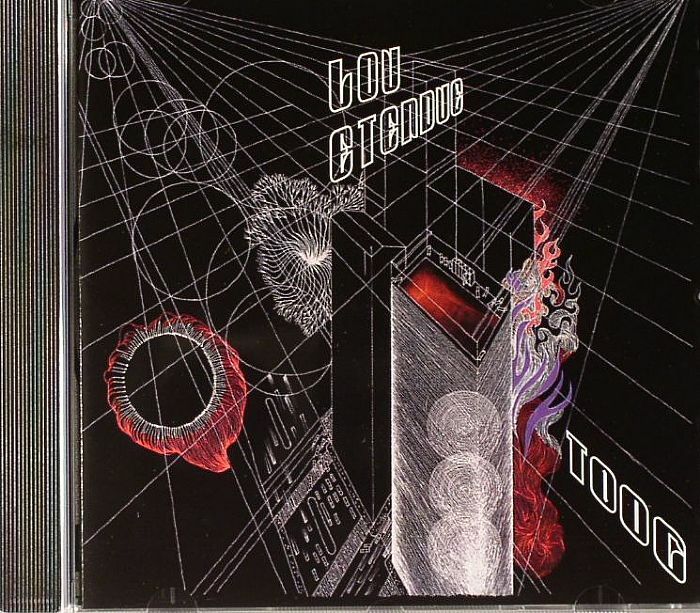 Just as well there isn't a time-scale for making this layout. Today, I tried to lay some track in position so that I could make definitive markings on the baseboard for where wiring should go and therefore for where holes should be drilled. Problem 1. 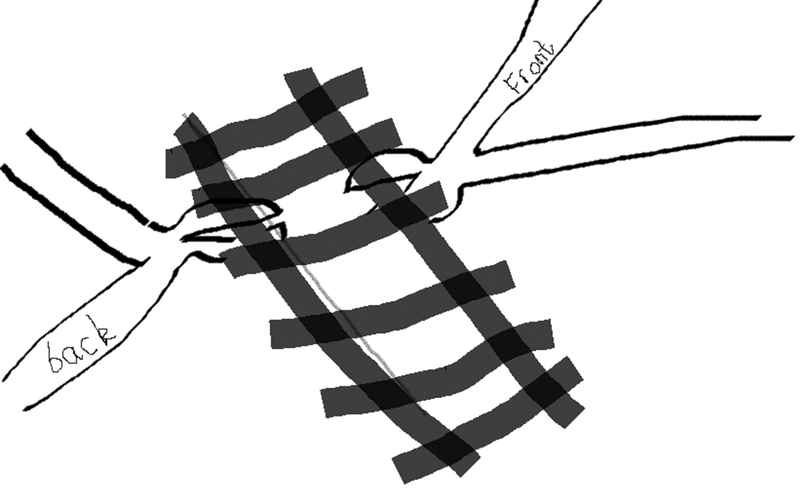 When one bends flexitrack the inner rail protrudes more the outer rail and so has to be cut. 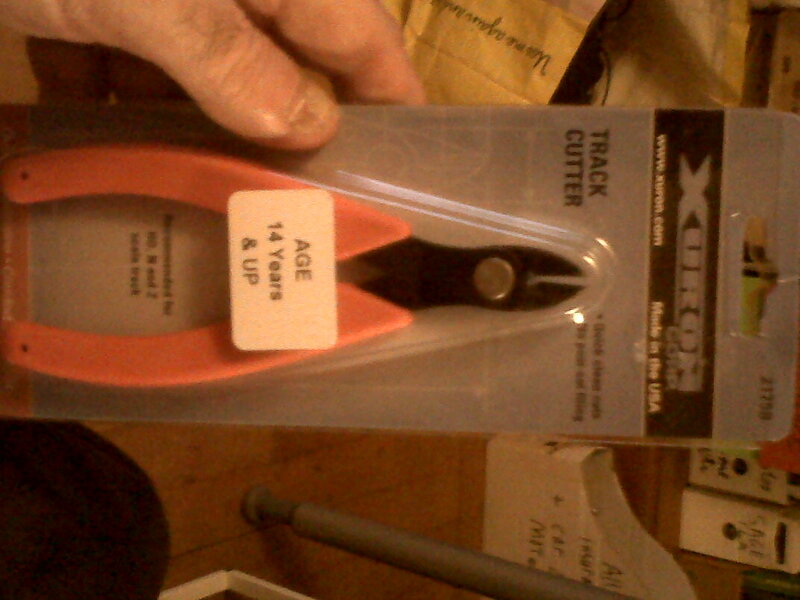 Cutting track requires specialised cutters that leave a straight edge otherwise one has to file down the cut edge which is obviously a nuisance. So, I bought the appropriate cutters. Problem 2. 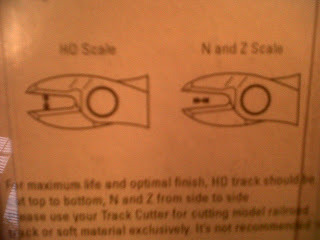 Unfortunately, even with these specialised cutters, only one side of the cut is straight, the other side is left mashed up. 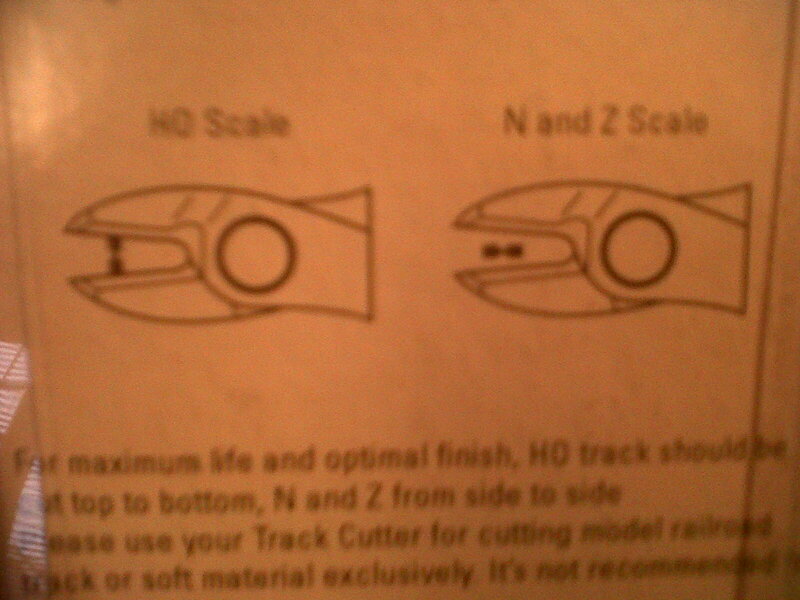 So, it is imperative that one applies the cutters with its back against the end of the rail one wants to keep. 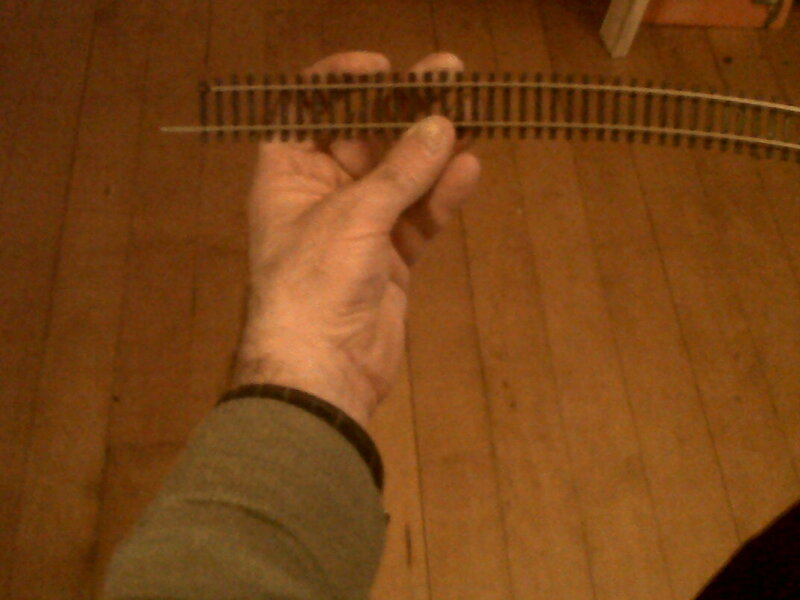 However, HO/OO track should be cut up and down, so to speak, cf N gauge track which is cut sideways. That's fine for the first rail one cuts, but one has to turn the cutters around to cut the second rail and so the cutters are now the wrong way round with the front of the cutters facing the edge that should be straight. In the end I disobeyed the instructions and cut the track sideways as per N gauge. 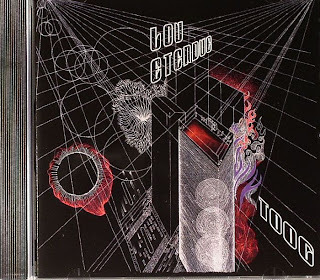 This afternoon's listening has been one of my most played CDs ever: Lou Etendue by a Frenchman called Toog.